These ultra bright human silhouette self defense training targets are designed for ultimate visibility. High quality fluorescent yellow inks give you a brilliant high definition down range image while also allow for greater visibility of your sights and hits on the target. 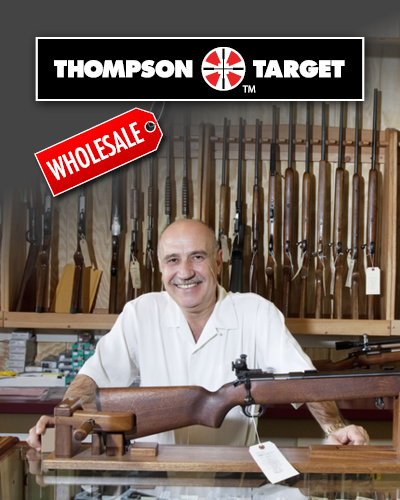 The 19"x25" Center-Fire Defender series target is one of Thompson Target's all time best selling indoor range shooting targets. Now we're offering the same great image and brilliant colors in a smaller reformatted design saving you nearly 50% off the original design price. Recommended for pistols and rifles 10 feet to 40 yards. without running the target back and forth.